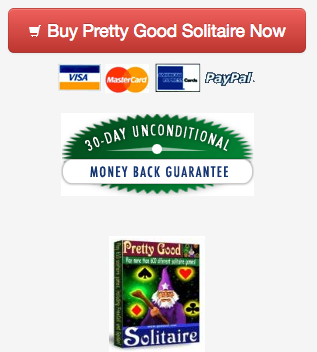 Pretty Good Solitaire recently updated to version 18 with 1000 games (40 new games!). Download it at http://www.goodsol.com/download.html . 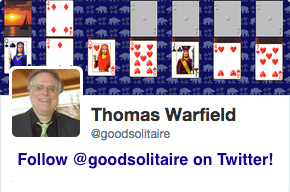 If you have any trouble downloading or installing, see our video How to Download and Install Pretty Good Solitaire there. This is the largest update of new games in over a decade! A new Mac version is coming soon! This game is at Ninety-Nine.